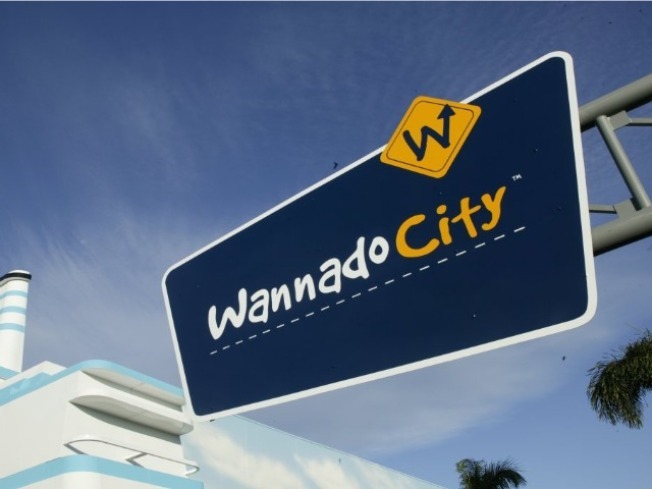 Wanna Own a Piece of Wannado City? Wanna own a piece of a theme park? Wannado City wants you to know you can do it. The failed South Florida theme park that tried to expose children to the different occupation options of the world is out of work itself and selling off all of its possessions in public auction Tuesday. So if you are in the market for a firetruck or part of a real airplane, then Wannado has the deals for you. Of course, most of the inventory that was once housed in the 14,000 square foot complex at Sawgrass Mills Mall will appeal to business owners, but there are a few keepsakes for parents who shelled out the expensive cover price to visit the theme park. Among the 8,100 items are an actual fire engine used in the firefighters display, an ambulance, a rubber human body and lighted X-ray viewer from the physicians exhibit, a mini-Ferris wheel, train set and a Spirit Airlines DC-9 fuselage. At the very least, the nacho cheese dispenser and Icee and cotton candy machines should get plenty of bids. Wannado City shut down Jan. 2. The auction starts at 10 a.m. at 12801 West Sunrise Blvd. You can also bid online. For more info, go to www.stamplerauctions.com.